Headed to Johannesburg? 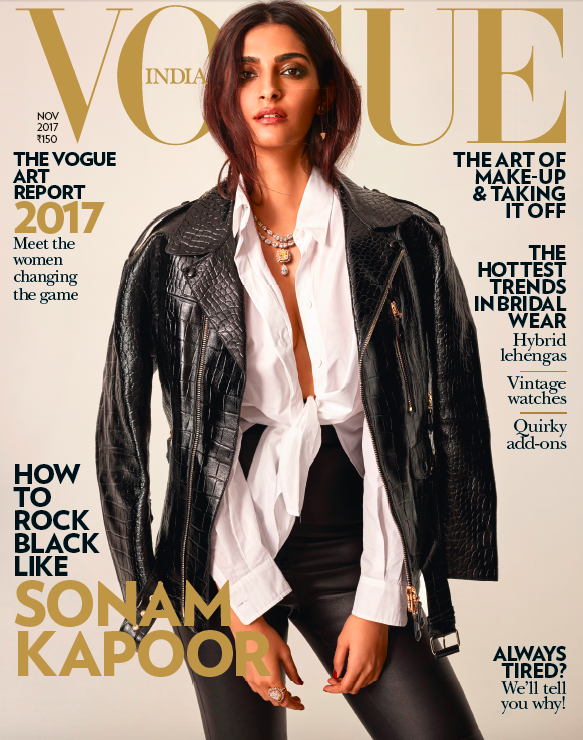 Then pick up the November issue of Vogue India, where I share my itinerary for how to spend 48 hours in the City of Gold. 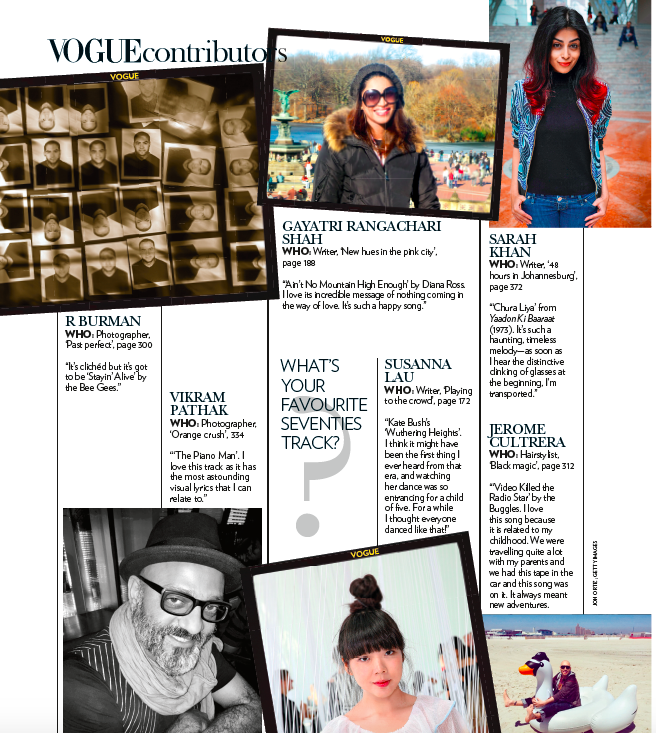 But don’t just take my word for it — I also got four glam Jozi ladies to share their picks. Read it here (and peep me on the Contributors page! ).